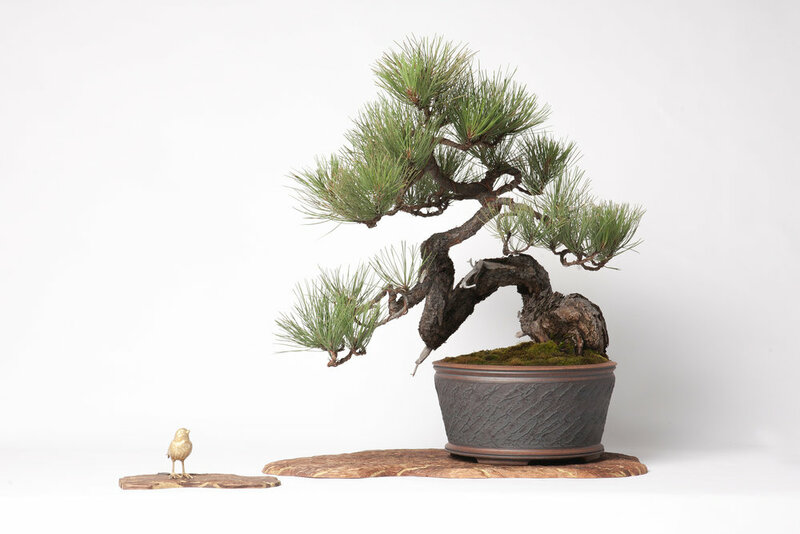 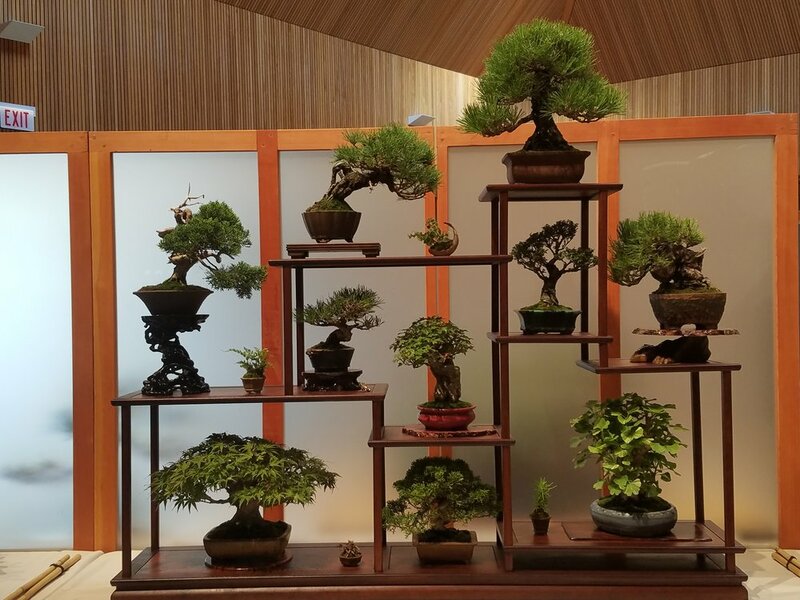 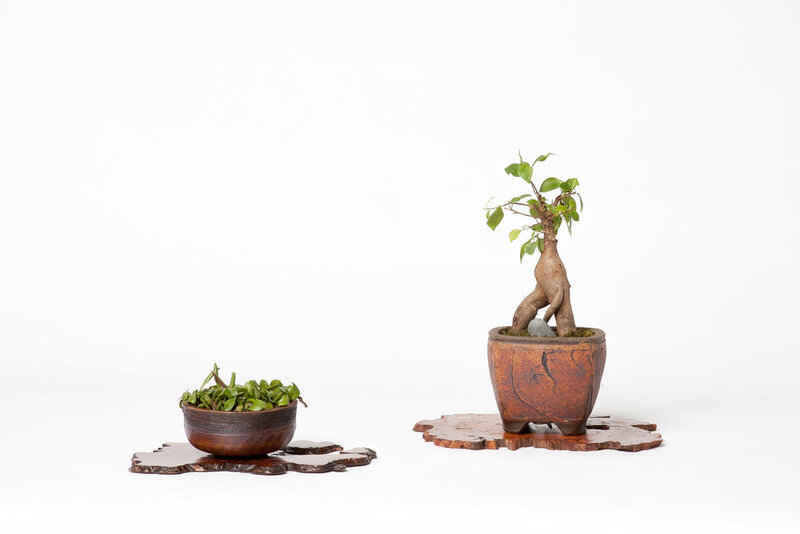 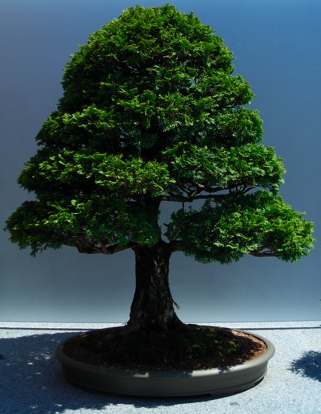 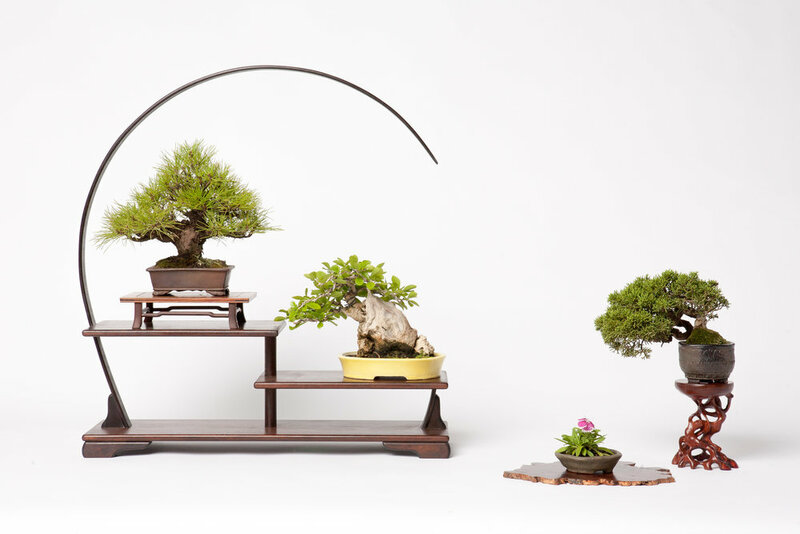 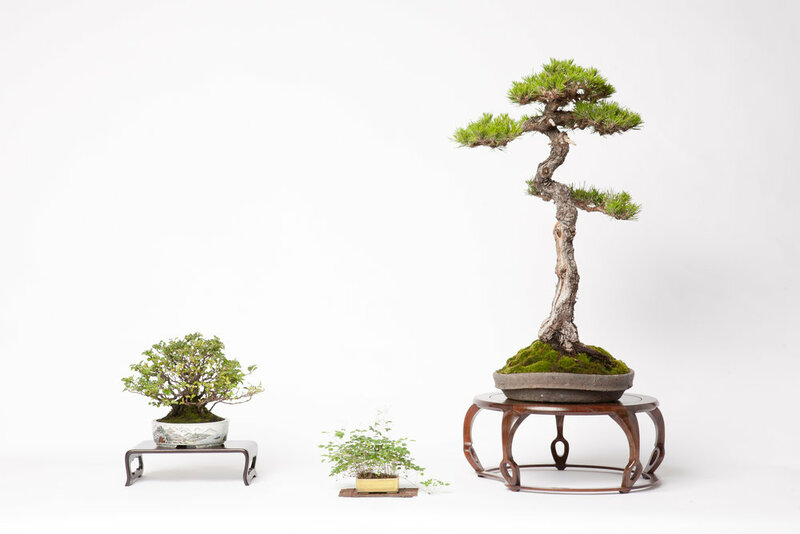 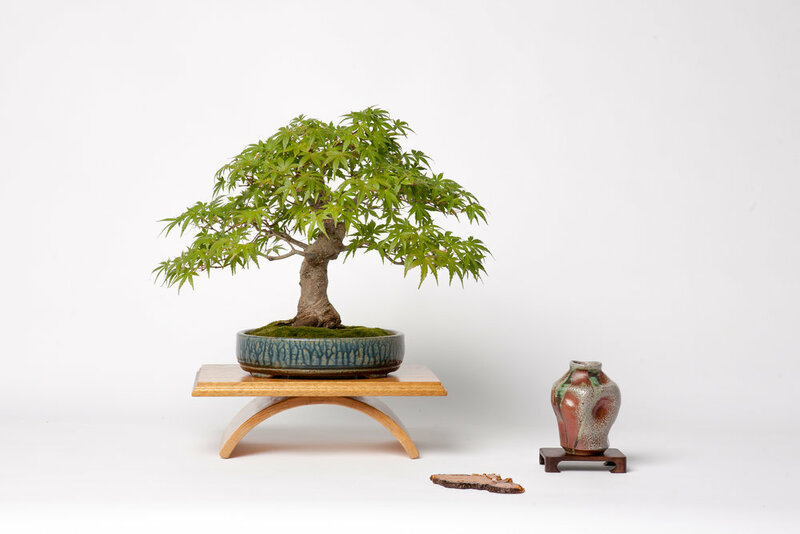 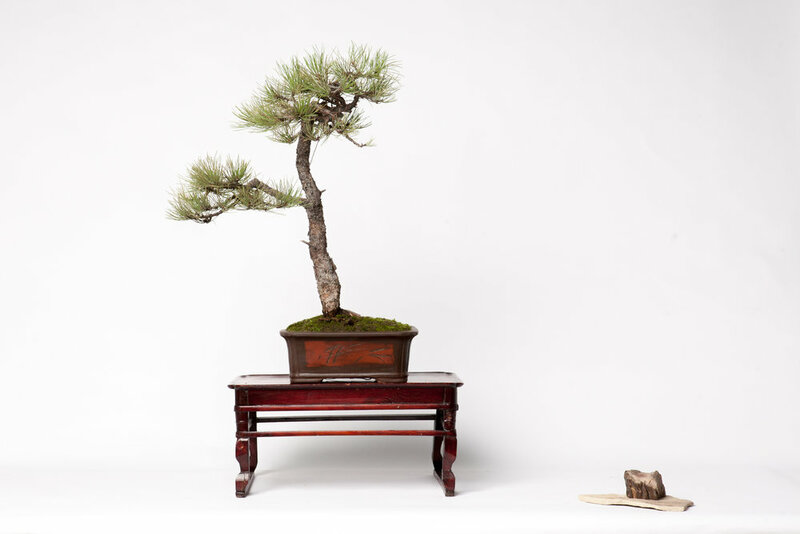 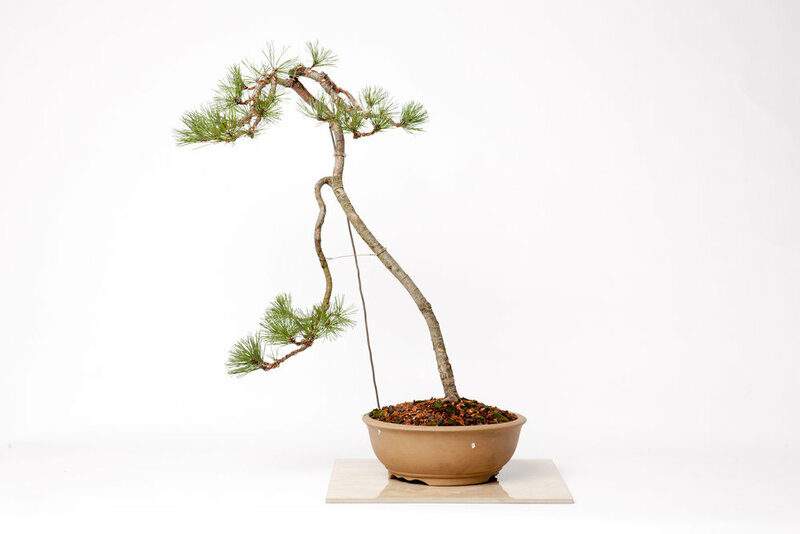 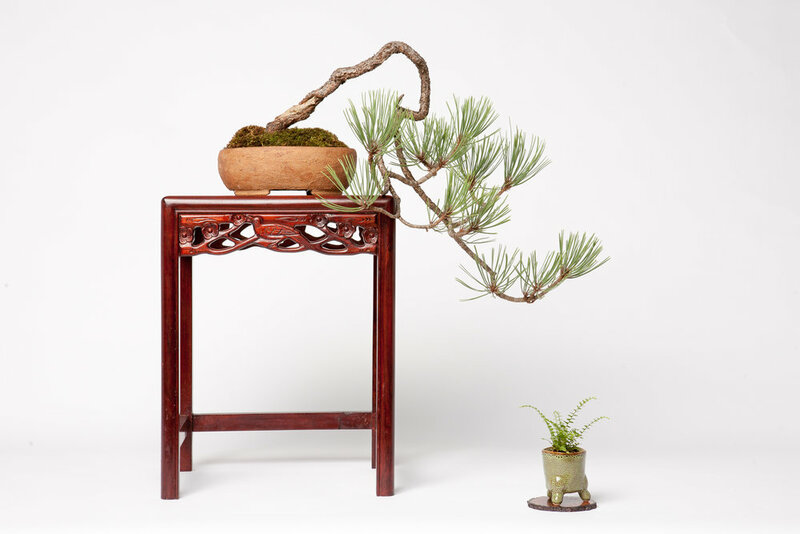 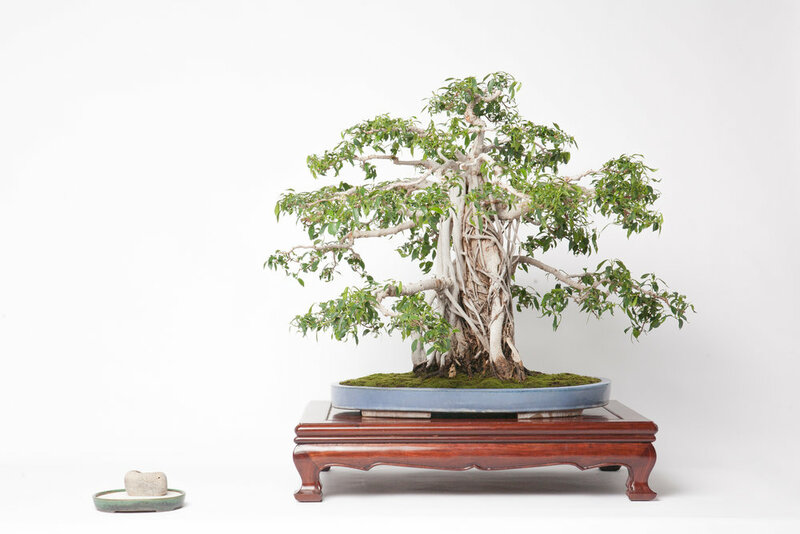 Image courtesy of Chicago Botanic Garden, from "Bonsai: A Patient Art"
Notes: Displayed tree from the Chicago Botanic Garden permanent collection. 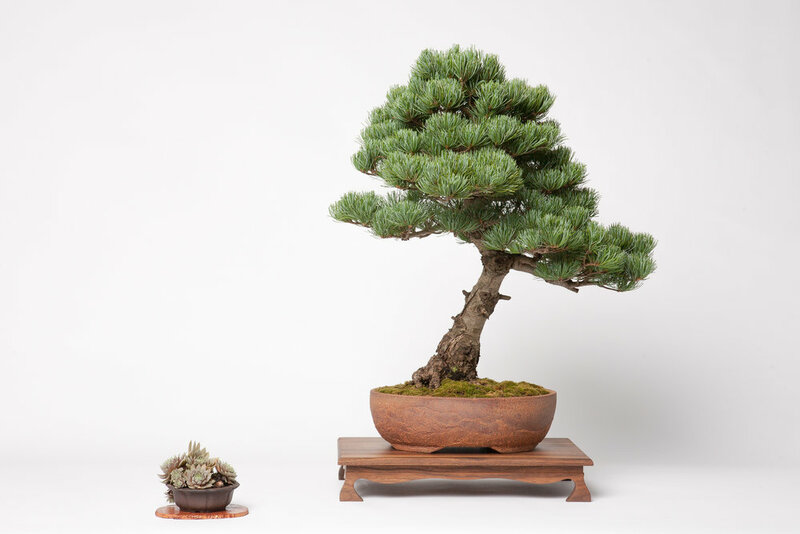 Nicknamed "Sumo" due to its size. 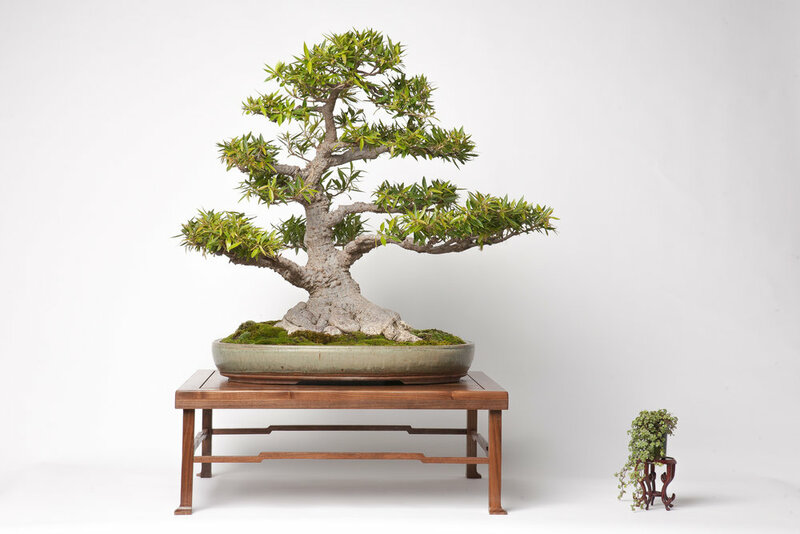 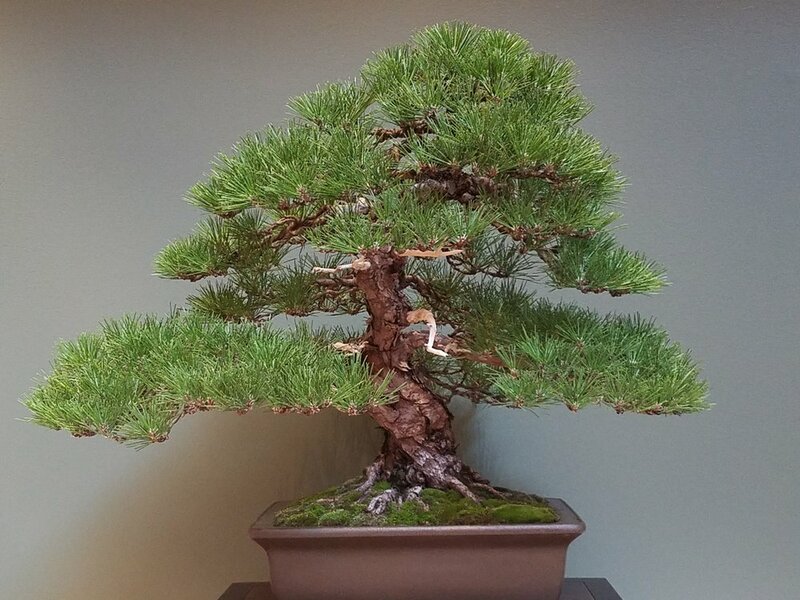 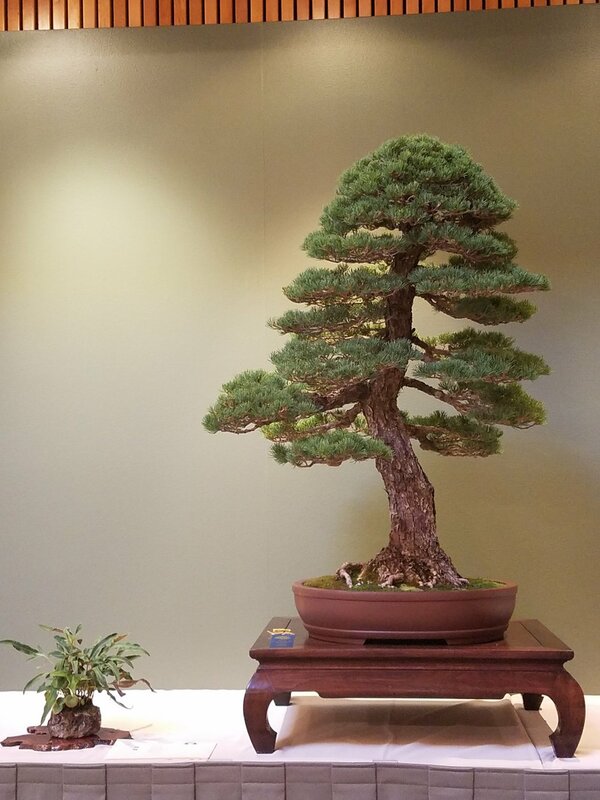 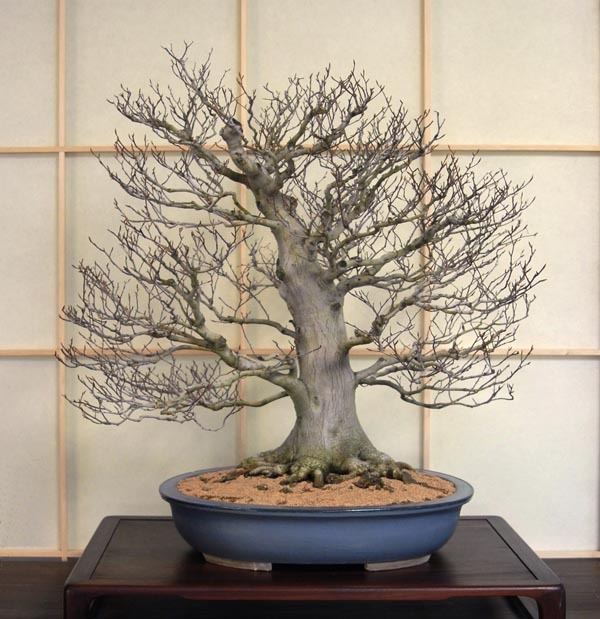 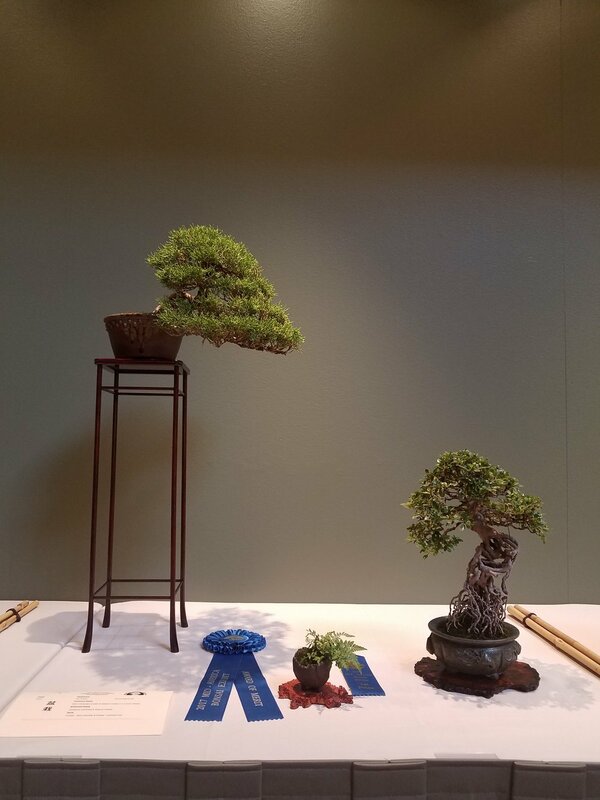 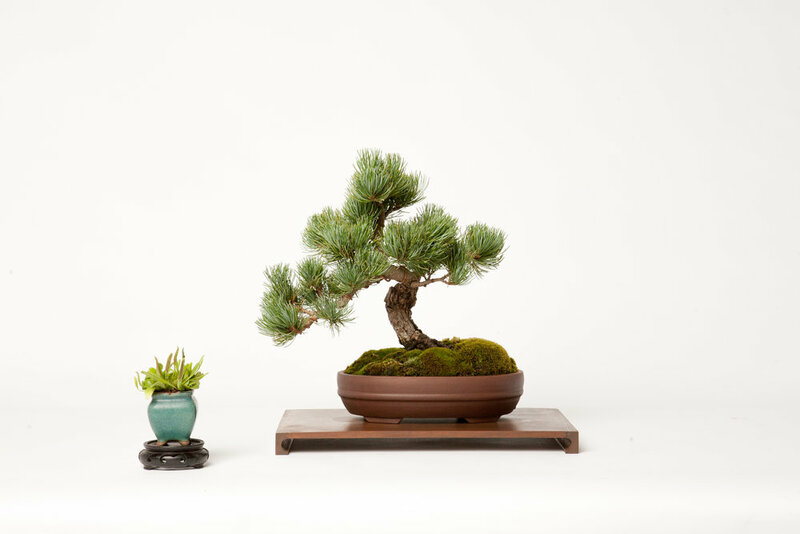 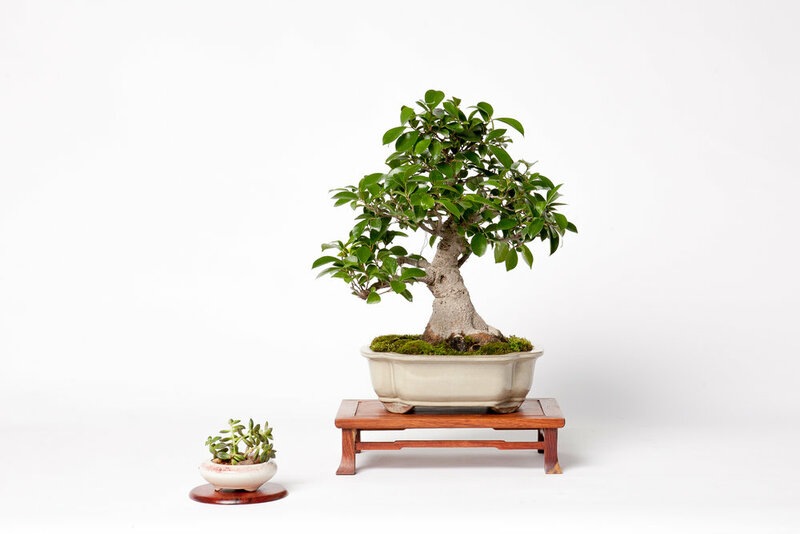 This tree was shown in the first annual Mid-America Bonsai Exhibition in 1979, and returned to be shown in the 40th Annual Exhibition!